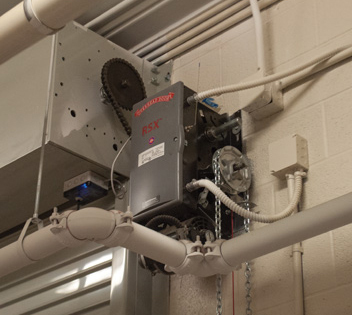 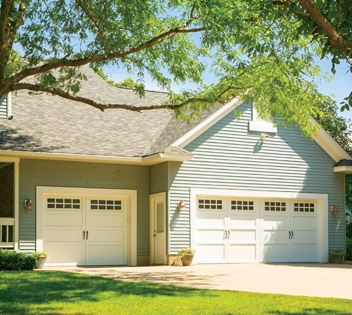 Overhead Door Company of Albany provides industry leading garage door products, sales, installation and repair to the Capital Region of New York. 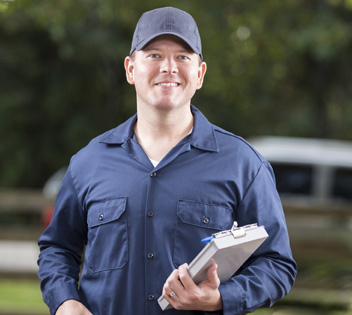 You can rely on our quality, dependable products and service to give you confidence and peace of mind. 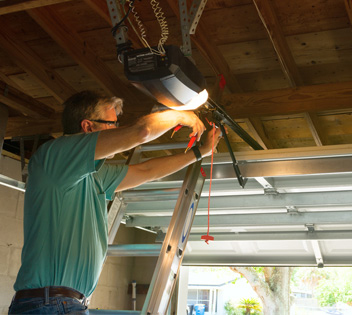 Overhead Door Company of Albany will strive to provide both the homeowner and the contractor with the best garage door value and product expertise necessary to make the most informed purchase decision possible.